Our friends at Passport Wine & Spirits, 8855 Main Street, have a great inside tip that could make you the hit of the party this New Year’s Eve. Instead of champagne, ring in the year with Prosecco. Prosecco is the hip sparkling wine that is gaining in popularity. What champagne is to France, Prosecco is to Italy. The bubbly beverage appeals to many people because its blend is not too sweet or too dry. The staff at Passport said that they’ve seen increased sales and interest in the Italian sparkling wine the last few years. 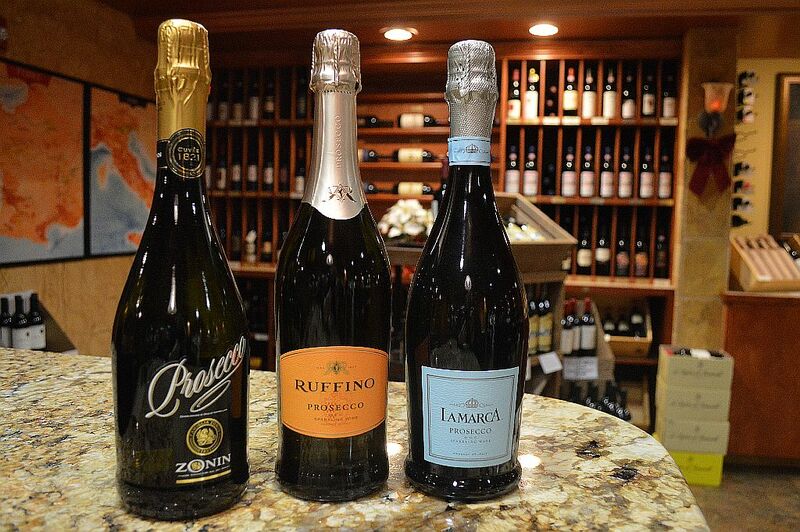 Passport sales associate, Jason picked out three examples (in the photo above) of popular Prosecco bottles by Lamarca, Ruffino and Zonin. The cost of these sparkling wines range from $9.99 to $17.49. 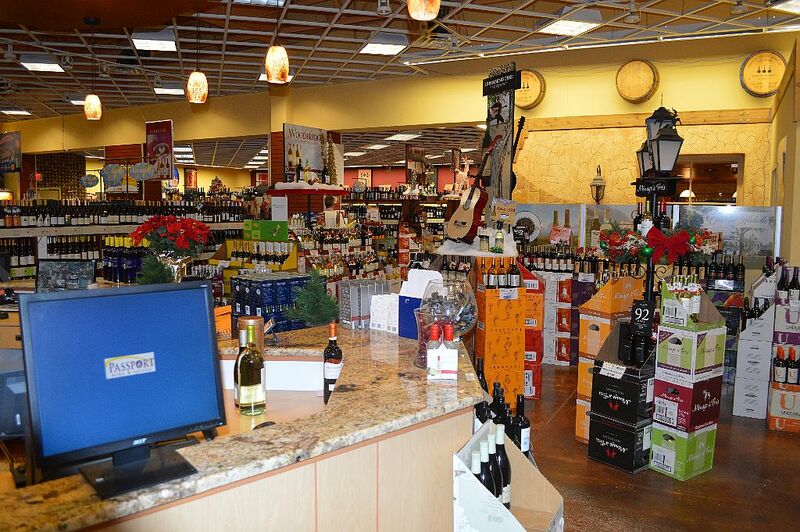 So if you want to start out the year with something new, stop by Passport Wine & Spirits and their friendly staff will gladly introduce you to Prosecco. 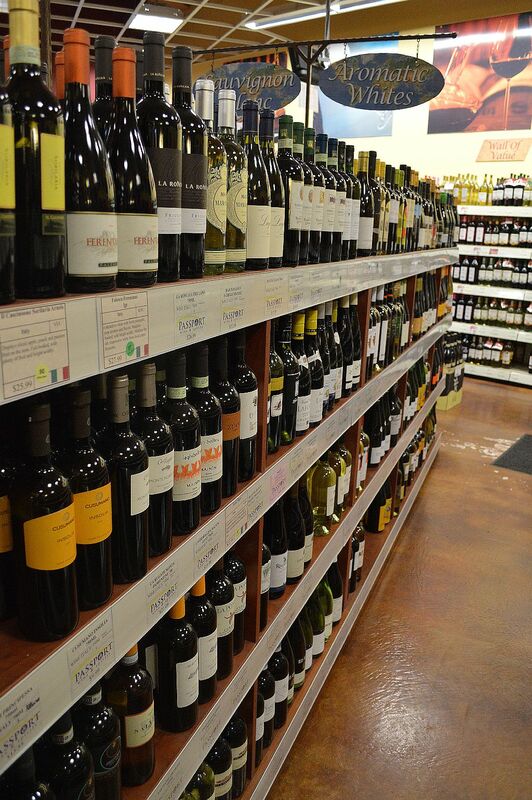 Visit Passport Wine & Spirits website here or visit them on Facebook. What is your favorite way to toast in the New Year? Let us know your insider’s tips in our comments section. It’s hard to go wrong with a bottle of Dom!